UNITED NATIONS, Aug 18 2018 (IPS) - Kofi Annan was a guiding force for good. It is with profound sadness that I learned of his passing. 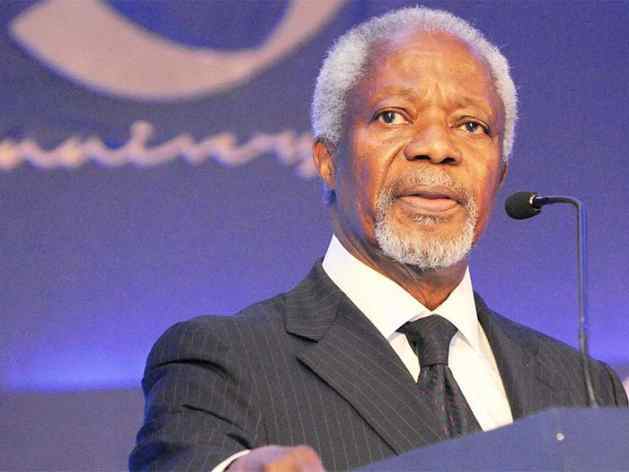 In many ways, Kofi Annan was the United Nations. He rose through the ranks to lead the organization into the new millennium with matchless dignity and determination.